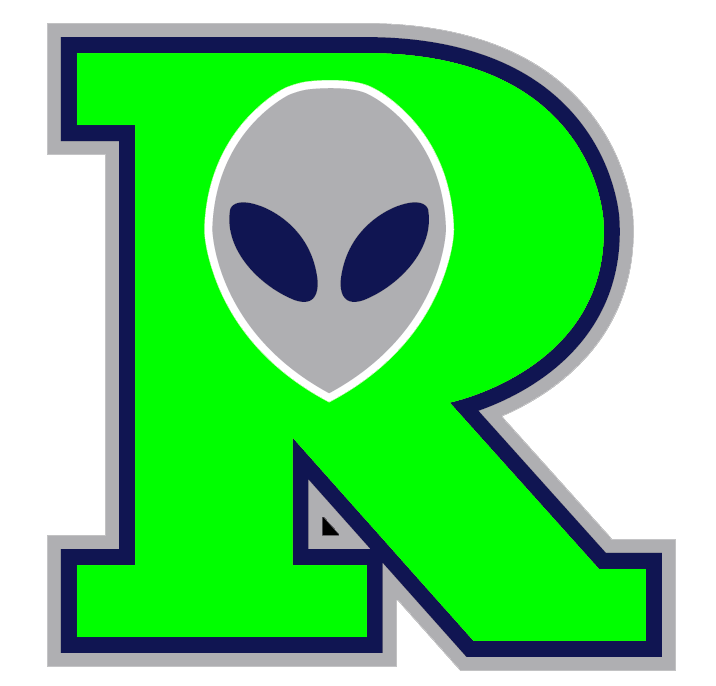 ROSWELL � The Invaders continue to mow down their opposition, moving to 10-1 on the season Friday with a 10-5 victory over Alpine. 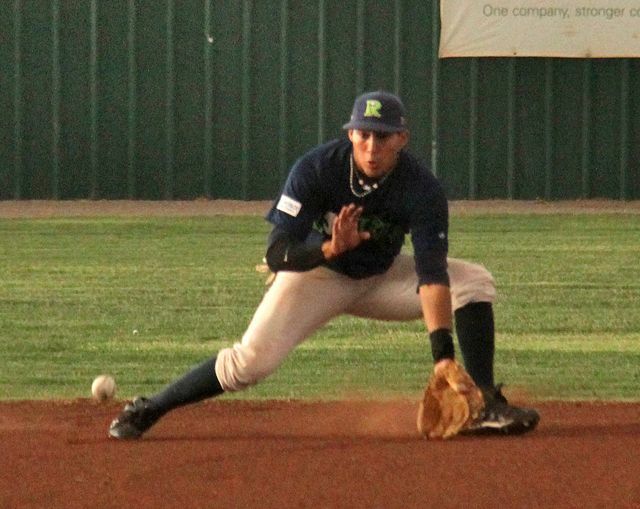 Roswell continued to look good in all facets of the game, but even though the Invaders put up their 10 runs on nine hits, manager Chris Ebright said his team still needs to hit better. 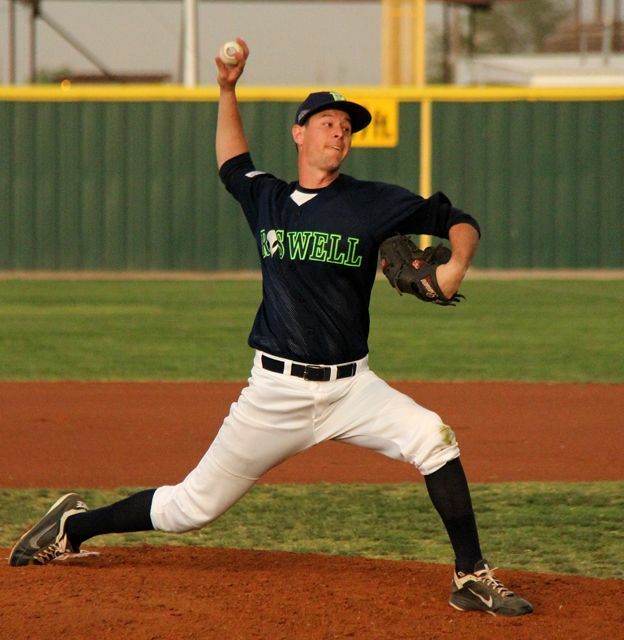 The Cowboys did have a tough time on the mound and defensively, and that�s something manager Ryan Stevens is not happy with. Four Cowboy pitchers actually walked 12, hit one batter and threw four wild pitches, with starter Mike Castrignano unable to strike out any batters on seven walks. Reliever Derrick Mitchell � who only allowed two Invader runs in 3.1 innings � struck out five and only walked two. 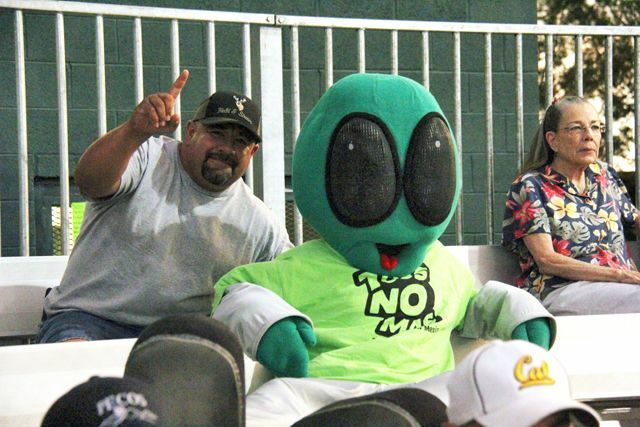 Roswell�s pitchers, on the other hand, were solid, with one exception. The Invaders put up two runs in the first when Chad Kruse and Ryan Normoyle walked and came home on a Roger Bernal single. Roswell made it 4-0 in the second when a walk, error and two outs put runners on second and third, and Chad Hardison came in on a wild pitch with an error then scoring Kruse. 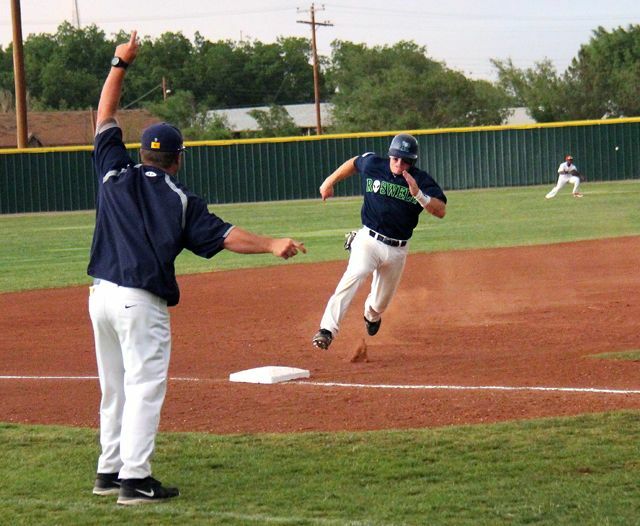 But Alpine made it a game at least for one inning when Billy Crowe walked to open the third then, two outs later, Casanova Donaldson was hit, Logan Lotti walked to load the bases and Joel Carranza hit a four-run blast out of the park to tie the game. That huge hit, as well as some near misses, made Stevens less unhappy with his offense. 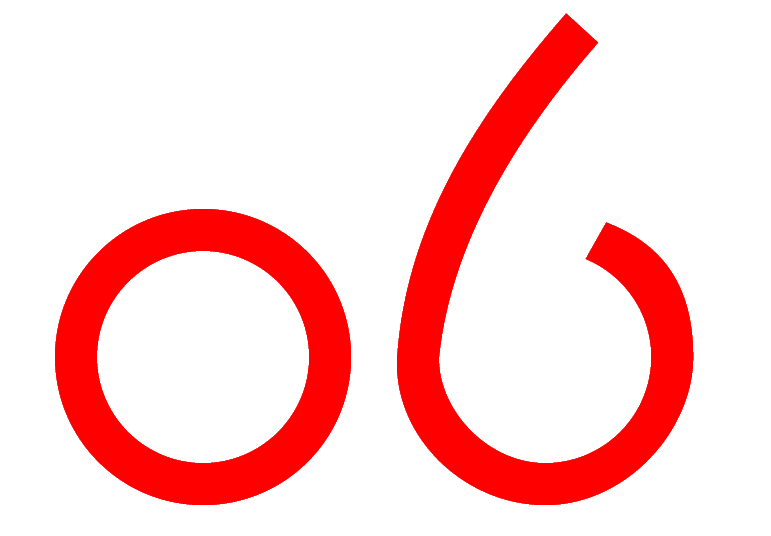 And Roswell did make some solid defensive plays � committing only one error � including throwing Fox out at home after he reached on that lone error in the first. The tie didn�t last long, as the Invaders made it 5-4 in the bottom of the third on an error, and 7-4 in the fourth when Bernal singled, VIncent Mejia walked and Andrew Deeds doubled them home. The Invaders added a solo run in the seventh when pinch hitter Matthew Faiman doubled and came home on an Erick Gaylord single and wild pitch, then added their final two in the eighth on two bases-loaded walks. After Carlos Camacho reloaded the bases, Kris Barone came in to pitch and got the final out on a magnificabt catch by shortstop Brycen Bell. And Alpine got its final run off Rogers when Kenshoku Takubo hit a solo home run, but that was it for the Cowboys. Stevens said he hasn�t lost faith in his young team, and knows they can play better then they�re showing. And so will the Invaders, including a familiar face. 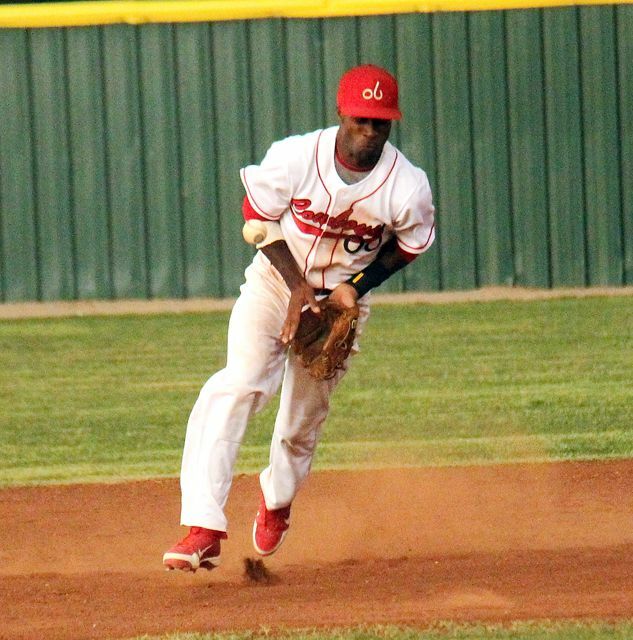 Reggie Taylor, an outfielder who hit .360 with 11 home runs for Roswell last year, will rejoining the team.